Debt-free, JL Ice has the ability to expand and partner with its customers in response to growing customer needs. No customer is too big or to small. JL ICE is in the process of doubling its ice production capacity and extending distribution coverage. 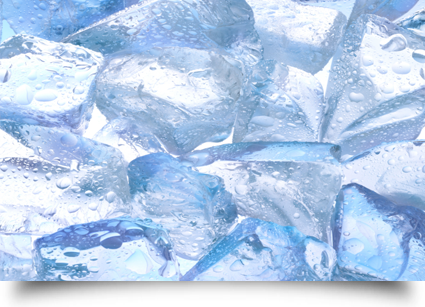 Call us today and one of our representatives will work with you to fulfill your ice needs. The primary focus of JL Ice is to provide its customers with an uninterrupted and ample supply of bagged ice to sell, at all times. To ensure our customers expatiations are met with reliable, dependable and friendly service. We pride ourselves on hard work, customer service, honesty and quick friendly delivery service. When JL ICE is your ice provider you can count on us to be there when you need us. Our customers can pick up the phone and speak directly to the owners any day of the week. Call us today and let JL ICE take care of your ice needs! 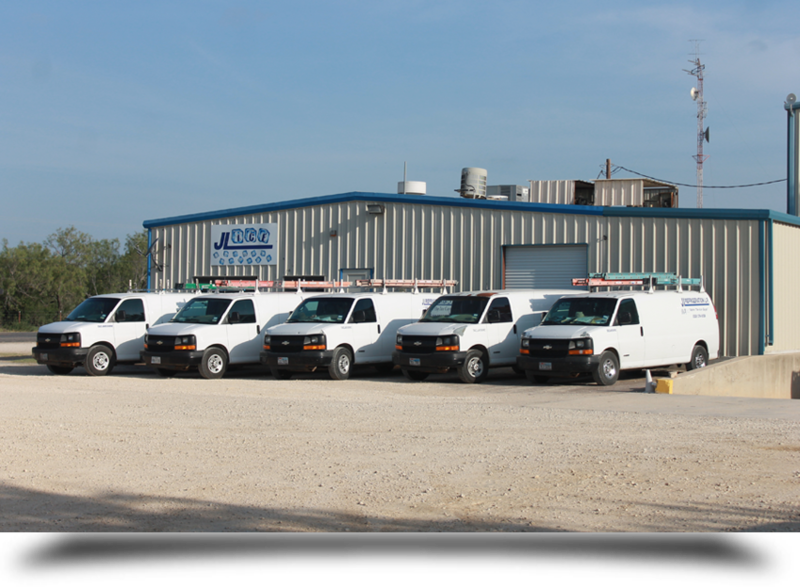 As an added benefit to being a JL Ice customer, JL Refrigeration gives first priority to ice customers' refrigeration repair needs, and is usually able to respond to emergencies with same-day service. Discounts on refrigeration equipment parts are offered to ice customers, and ice customers are provided free labor to repair customer-owned ice merchandisers.